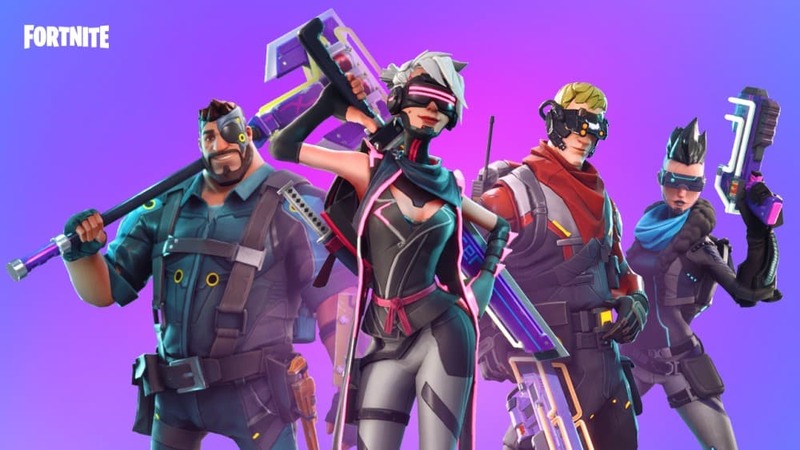 Epic Games announces some fresh innovations for the co-op mode Save the World in Fortnite. Per-Re-Rolls and Shadow Agent Heroes are expected soon. Meanwhile, however, it remains unclear when the world will finally be playable for free. As far as Fortnite Battle Royale is concerned, the fourth season on Twitter is already approaching in the form of a teaser. In a new video, Epic Games gives a preview of future improvements in Fortnite. The patch 4.2 is intended to introduce per-re-rolls. Currently it looks like you can have individual perks/values diced on the weapons. Redistribution does not cost V-Bucks, but is billed via resources found in the game. Players should be able to decide for themselves which slot they want to redistribute. Patch 4.0 is supposed to bring a new event, a military weapons set and “shadow agent heroes”. More details will be announced this week. Just last week the patch 3.6 was released, which simplified the production of energy ammunition and made it increasingly available in the missions.